A structured process that our community, along with the Town Council, can create a future vision for the community and assist in developing an action plan to achieve it. The process involves councillors, residents, user groups, employers and other stakeholders in consultation and debate at a very local level. The shared vision developed should cover the social, economic, environmental and cultural well-being of all those who live and work in the Filton community. This will help deliver an action plan based on all the relevant inputs from our Filton stakeholders, identifies local issues and can deliver a shared and agreed vision. Reflects the views of all the Filton community. Identifies social, economic and environmental characteristics our resident’s value. Detect local problems and explore opportunities to overcome them. Develop a plan of action to achieve this vision and identify who needs to be involved. It can bring the whole community together and help create a community spirit. It can provide a plan for the future that the whole community can identify with. The plan will be based on the needs and priorities of the Filton community so it can help deliver the services and activities needed. It can encourage partnership working by highlighting projects that need local help, support and involvement. It can open up funding streams for projects – many grants are only available where there is a living Community Led Plan. We will call a number of group meetings in Filton that will consider all the various aspects of the Community Plan and Filton residents are welcome to attend all and any of these meetings with a view to help develop an inclusive plan. We will regularly monitor and review progress across the various groups and capture all that has been achieved so we can move towards an agreed plan for implementation. This will be a living document that represents the views of our residents; it will be reviewed regularly and updated to reflect changing circumstances. As part of the Filton Town Council Community Plan, in partnership with Southern Brooks Community Partnership, we would like to give residents the opportunity to have their say on the future of the town and it’s community. Attached is an link to a questionnaire covering a range of topics, from facilities to well-being. 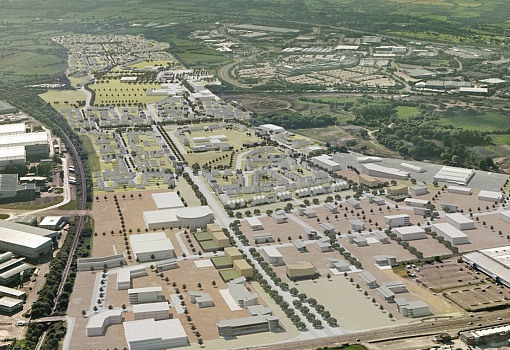 If you want to have a say in the future of Filton, click the link below.